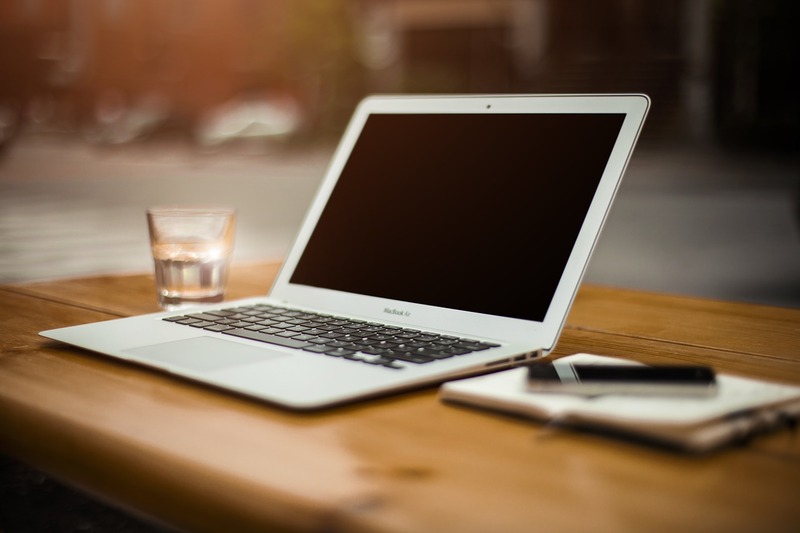 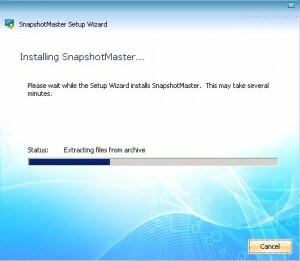 Download and launch the Snapshot Master executable. 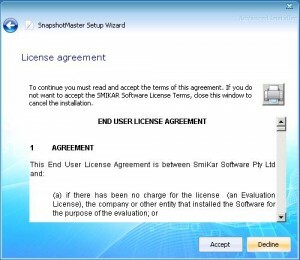 If prompted, choose allow this application to run. 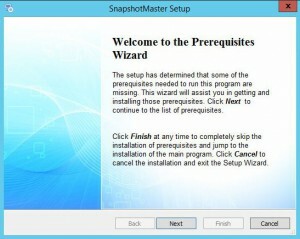 You will need to install the prerequisites for Snapshot Master. 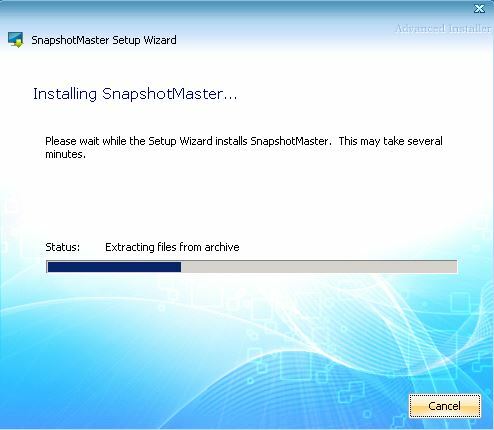 Click Next and then follow the wizards. Now that all the prerequisites have installed, we can proceed with installing the application. 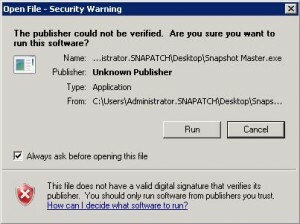 Click on ACCEPT. 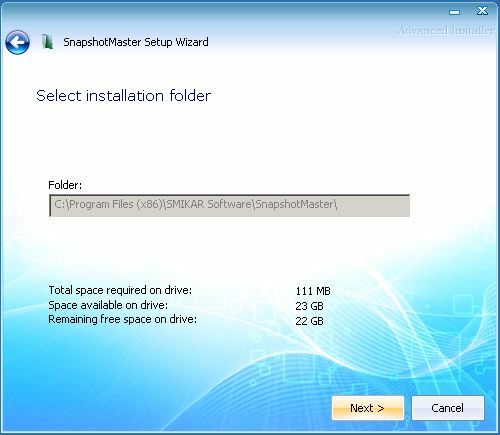 Choose the destination folder and then click NEXT. 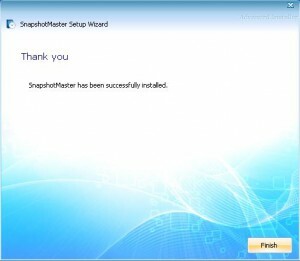 We are now ready to kick off the installation. 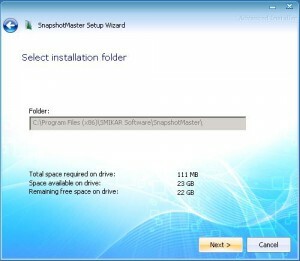 Click INSTALL to proceed. 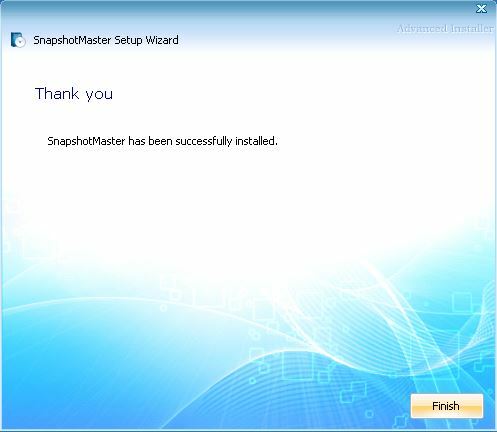 The Installation will now progress. 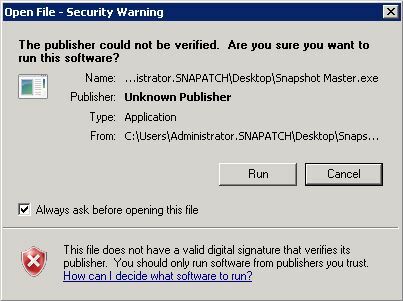 You may be prompted to restart your machine, if so please restart when appropriate. 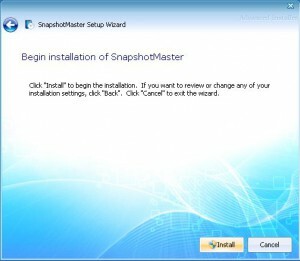 You will next be required to configure Snapshot Master. 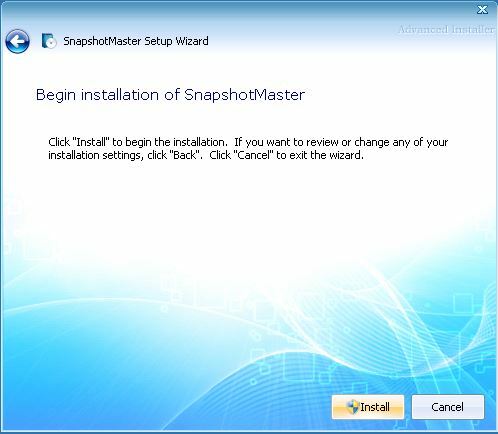 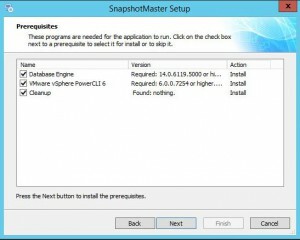 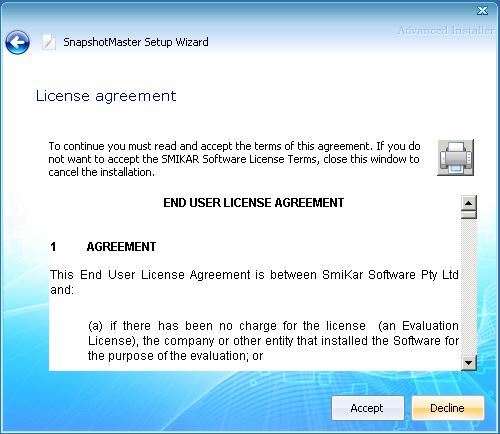 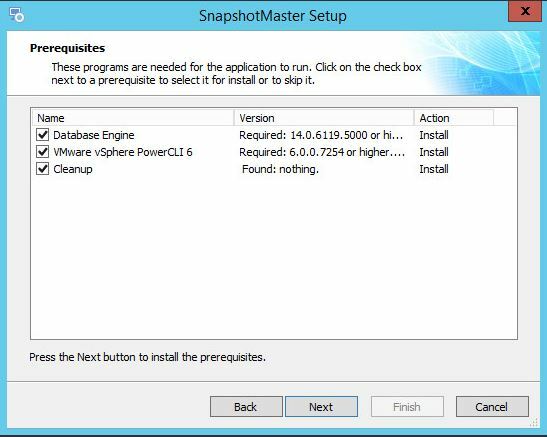 Please go to the following page for the Snapshot Master Configuration Settings.